Lego has been popular for many years now. We recently wrote about a Lego inspired mug. 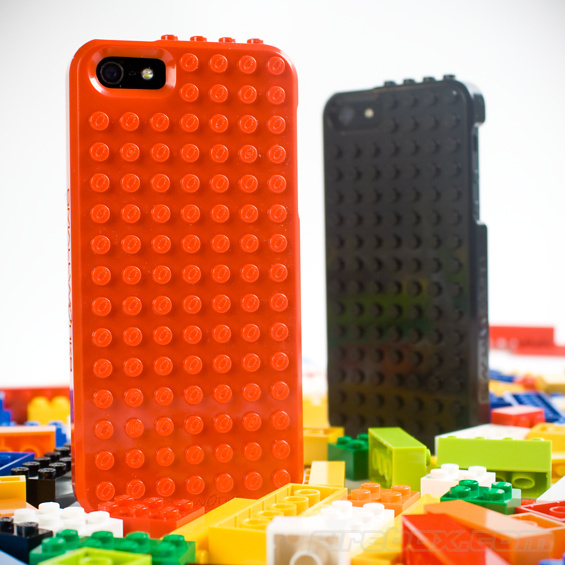 Today its time to take a look at the Lego inspired iPhone case. It is called the BrickCase and is available for both the iPhone 4(S) and iPhone 5. It comes just as the case in 5 different colours which includes black, blue, glow in the dark, green and red. It doesn’t come with the phone (of course), or bricks but is compatible with bricks that are likely in each of your homes. The main purpose is to protect the iPhone but with the added fun of being able to sit and change your phone in to something else such as using the smooth tile bricks to put your name on the back. The two versions are available from Firebox in the UK. Each costs £19.99. The iPhone 5 version can be found here while the iPhone 4(S) version can be found here.